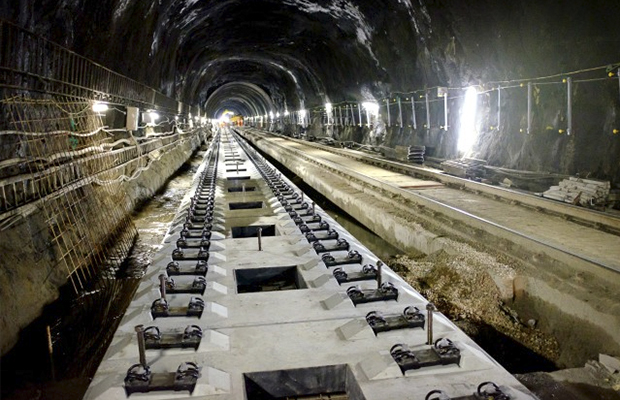 Network Rail Infrastructure Projects have awarded Rail Scotland the position of Secondary Contractor for the Slab Track Framework. The various projects are located in the Glasgow area. This Framework will give Story the opportunity to price and deliver slab track repair works, up to a total value of £4 million, over a one year programme. 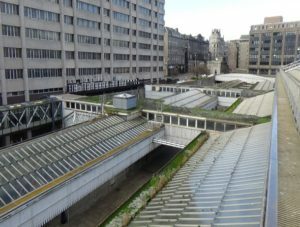 Network Rail Works Delivery have awarded Rail Scotland a contract to refurbish 3no pedestrian walkways at Aberdeen Station. The project is worth £265k and is programmed to be delivered over a 13 week period.